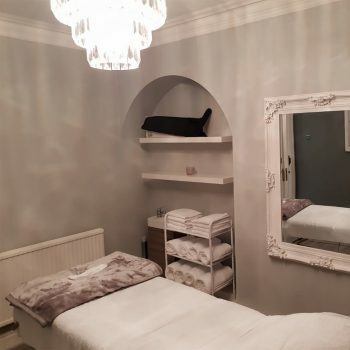 Opal Rooms Beauty Spa has been created to add a touch of glamour and class to every day beauty treatments. The heart of our business is to ensure our clients receive an overall wonderful experience when visiting our beauty spa. We want every client to not only look amazing but to feel amazing. We aspire to make wellness, relaxation, spa and facial treatments accessible to all allowing our clients to escape the stress of daily life in our ‘local all under one roof’ city beauty spa. 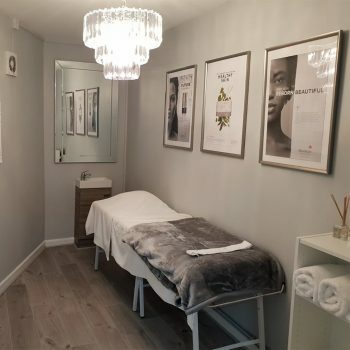 Victoria has a Batchalor of Science Degree and a wealth of beauty, make up and skin care qualifications to complement over 9 years of experience working within the beauty industry. Prior to this Victoria has managed wellnesss services within the NHS and is a fully qualified fitness instructor and Nutritionalist. 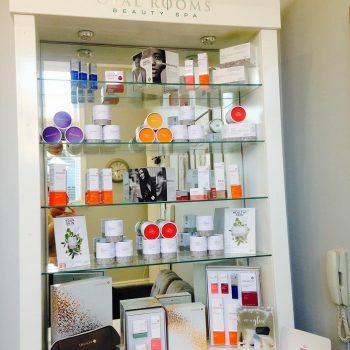 Bringing health, wellness and beauty together at Opal Rooms Beauty Spa is Victoria’s passion and is a unique element of the business. Diet, lifestyle and overall wellbeing is vital in the quest to look and feel your very best. Victoria is also passionate about personal development and is always researching new and improved, evidenced based treatments and services to pass onto clients. Victoria’s favourite treatments are Make up and Environ Facials. Victoria has worked as a freelance makeup artist for many years and amongst others specialises in Bridal Make up. Victoria also gets great personal satisfaction when clients skin concerns are improved with Environ Facials, “the best feeling in the world is improving someones confidence by helping them to look their very best”. 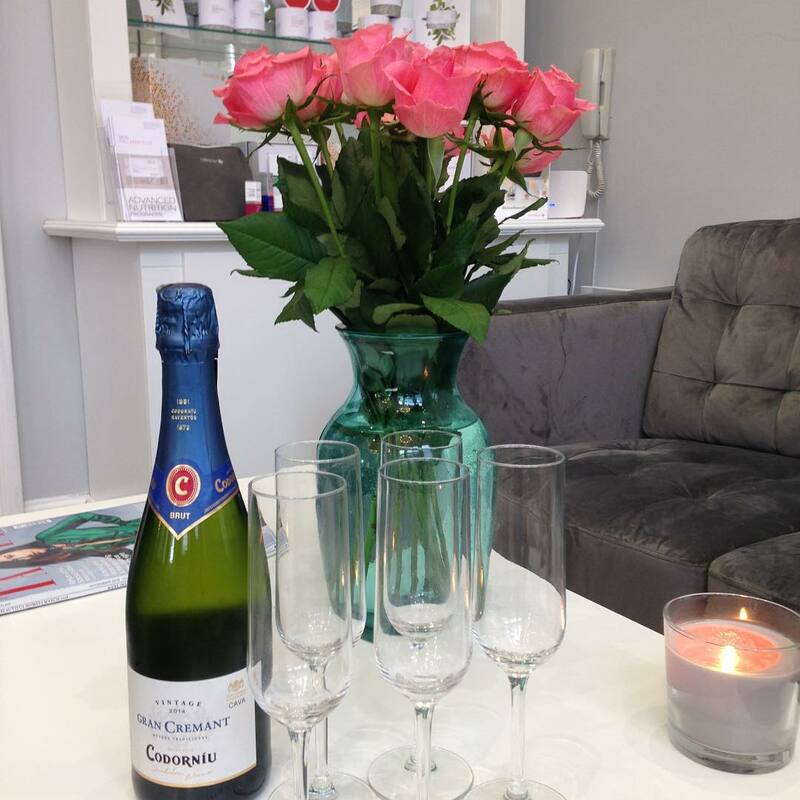 Kim has over 20 years experience working as a fully qualified beauty therapist. Kim’s favourite treatment are nail and foot treatments, Kim gives the most wonderful spa pedicures, with the very best foot massages around! Kim also has bags of experience delivering Lycon waxing treatments, facials, massage, spray tans, brow and lash treatments and has the loveliest, friendliest personality. Casey delivers our Semi Permanent Make Up treatments for the brows, eyes and lips. With over 15 years experience Casey was one of the first in Liverpool to be trained as a semi permanent make up specialist with the prestigious finishing touches micropigmentation group, and has delivered beautiful, quality treatments to hundreds of happy customers over the years. Experience is so important with this treatment and with Casey you will be in safe professional hands. Casey spends time consulting, re-assuring, explaining the procedure and will only proceed when clients are 100% happy. As well as being a beautiful person inside and out Paula is the most calming, positive person to be around, she specialises in Indian Head massage, swedish body massage, hot stone therapy as well as being an adult and children’s yoga and meditation teacher. Feel your stress and anxiety fade away when you are around Paula. Rachel will be holding monthly clinics. Rachel specialises in Anti Wrinkle Injections, Dermal Fillers and Lip Augmentation.